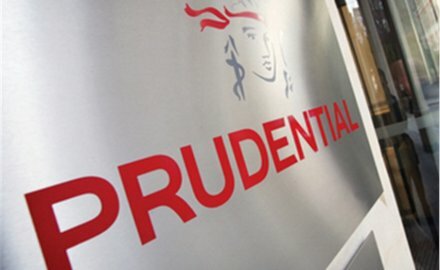 Prudential Vietnam is raising its chartered capital to about US$181.8 million after receiving approval from the country’s finance ministry. The insurer said the additional capital will enable it to further improve its products and services and expand its reach across the country. The increased chartered capital further highlights Prudential Vietnam’s long-term investment in the local market. In 2017, the insurance company posted revenues of Vnd16 trillion (US$706 million), a 20% increase year-on-year. The company’s total assets were valued at Vnd74.1 trillion by the end of 2017, while its total investment in the economy was Vnd66.2 trillion in 2017, the highest by a life insurer in the country. Prudential entered the Vietnamese market in 1995. The UK-headquartered firm is growing strongly in the region. Samsung Life is reportedly seeking a 20% stake in Bao Viet Life. The prime minister wants 15% of the population to have life insurance by 2025.